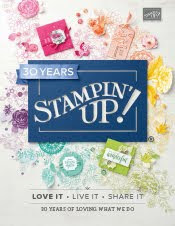 This month as a special treat Stamping Royalty gives us two color challenges. 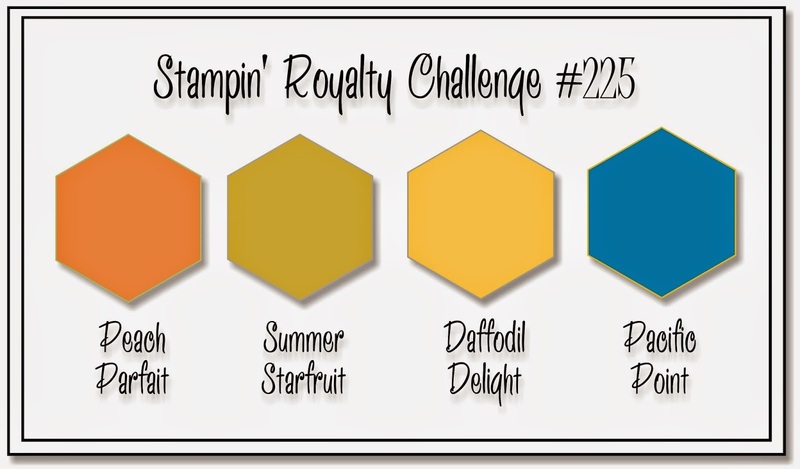 The color challenge is Peach Parfait, Summer Starfruit, Daffodil Delight and Pacific Point. 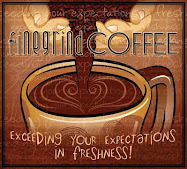 The challenge will be open 3:00pm (PST) April 28th. Hope you can join us!